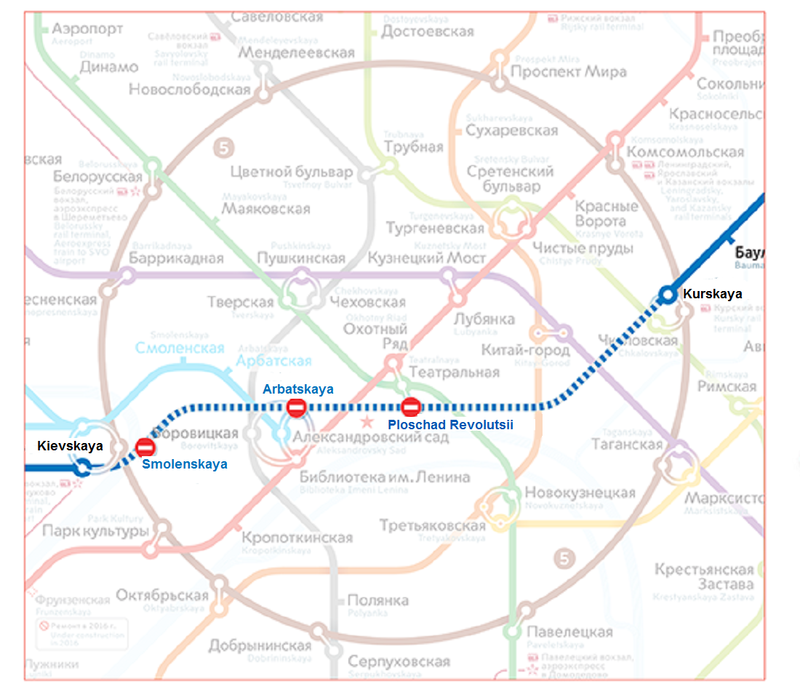 New Live Communication information desks will appear at five stations of the Moscow Metro by September 2015. 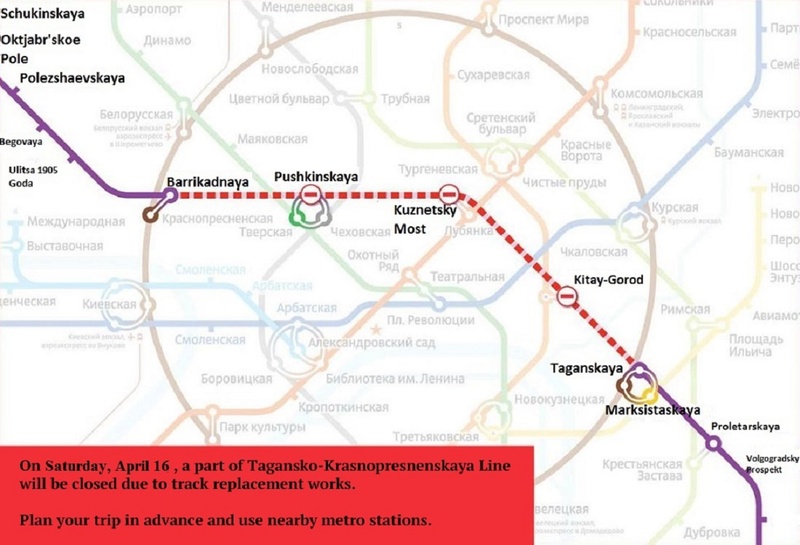 Six information desks will be established at Kurskaya, Kievskaya, Paveletskaya, Belarusskaya and Ploschad Revolutsii stations. By the end of the year, 11 such desks should appear at stations with transfers from railway stations. 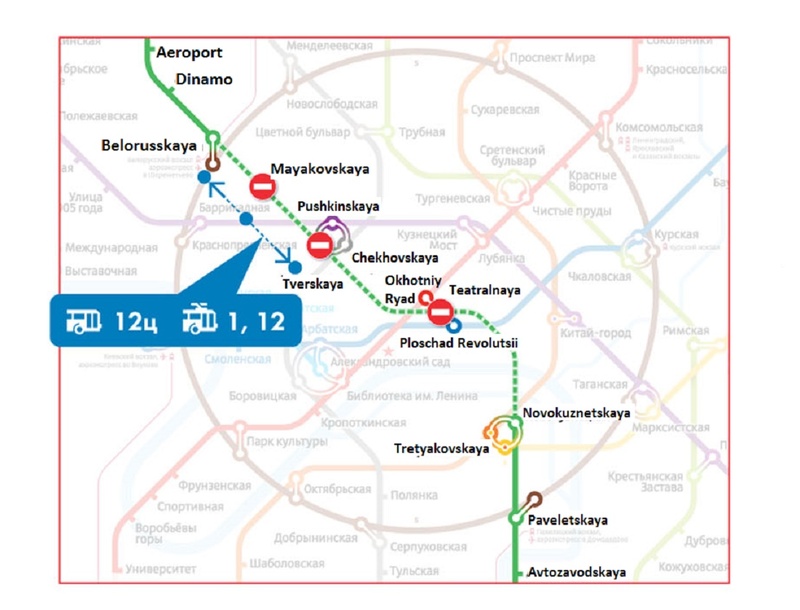 Daily, from 08:00 to 20:00 passengers will be able to address the subway staff and get any information on the rules of the subway, fares and baggage allowance, types of tickets and most convenient routes. In addition, you can print the route of your trip at these information desks. It was noted that all the staff at the information desks speak fluent English and some speak Irish, Norwegian and Japanese. First reference and information desk appeared in the subway in December 2014 at Komsomolskaya metro station.